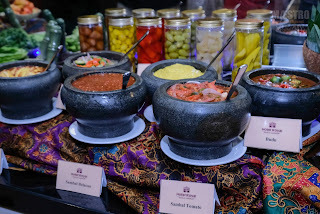 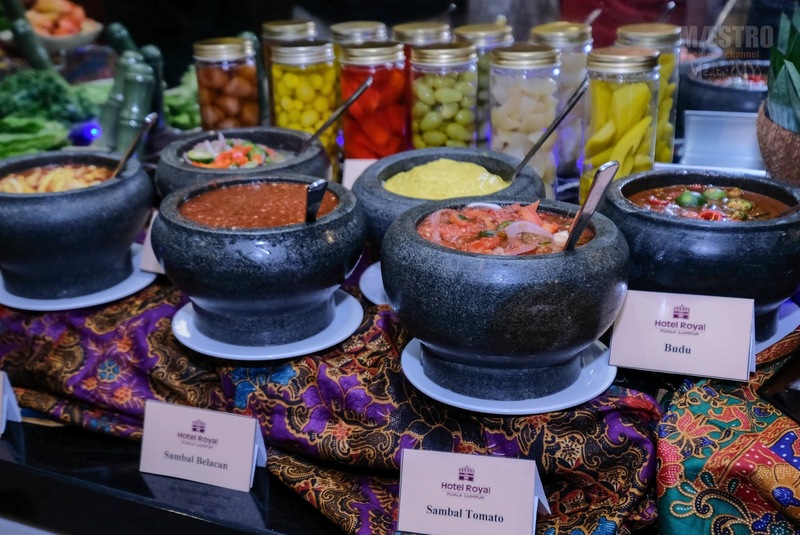 Kuala Lumpur April 11, 2019 - In today’s press conference Ramadan preview of Hotel Royal Kuala Lumpur announced a theme for Special Ramadan Buffet 2019 which was held at 5:30 pm in Makan-Makan Coffee House, Level M at Hotel Royal. 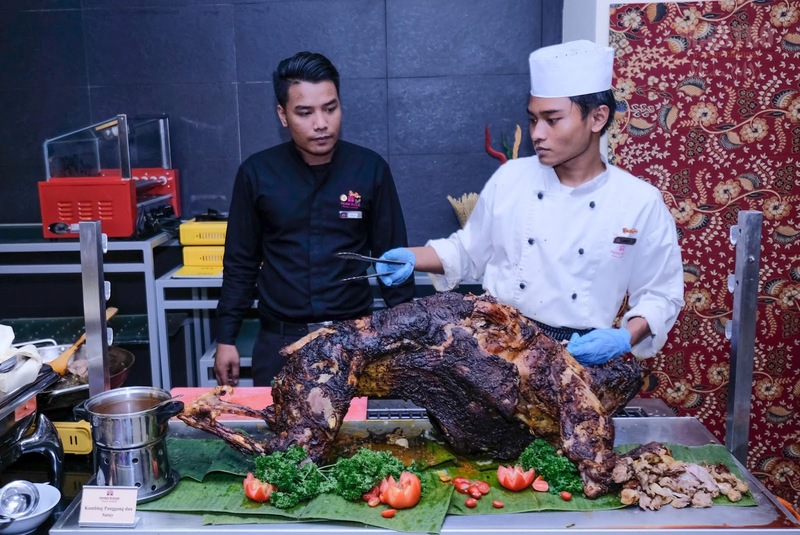 All the print, electronic media representatives as and some corporate clients have been invited to perk their taste buds with some of the best specials which will be featured during this year’s Ramadan month. 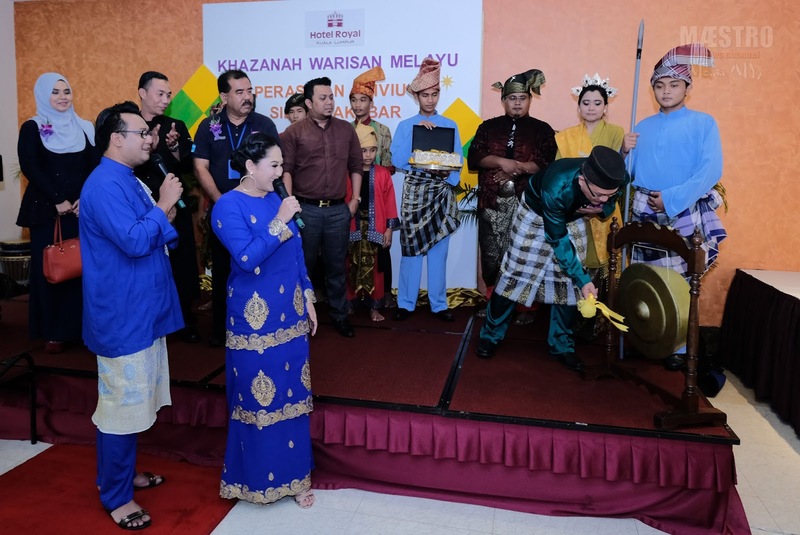 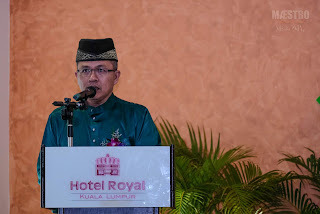 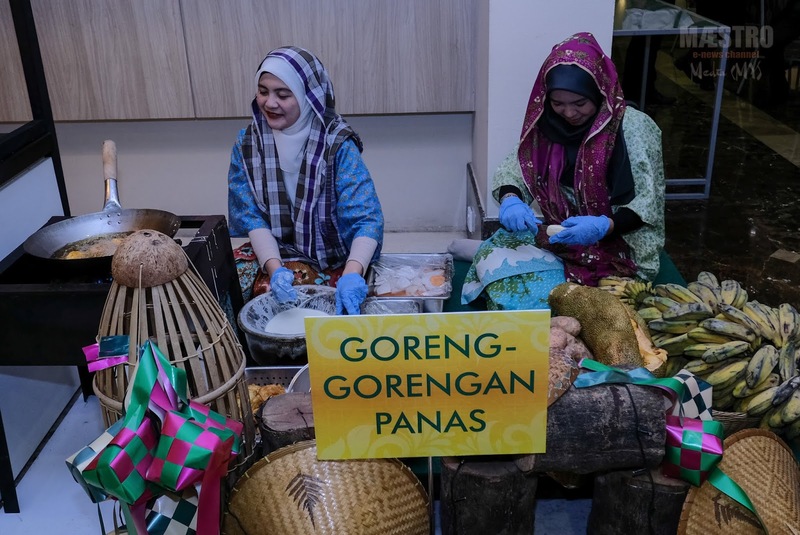 The opening ceremony was officiated by Encik Sazrul Bin Fadzil by hitting the gong to mark the Buffet Ramadan themed as Khazanah Warisan Melayu . This Special Buffet Ramadan will start from 7 May until 3 June 2019 from 6:30pm to 10pm. 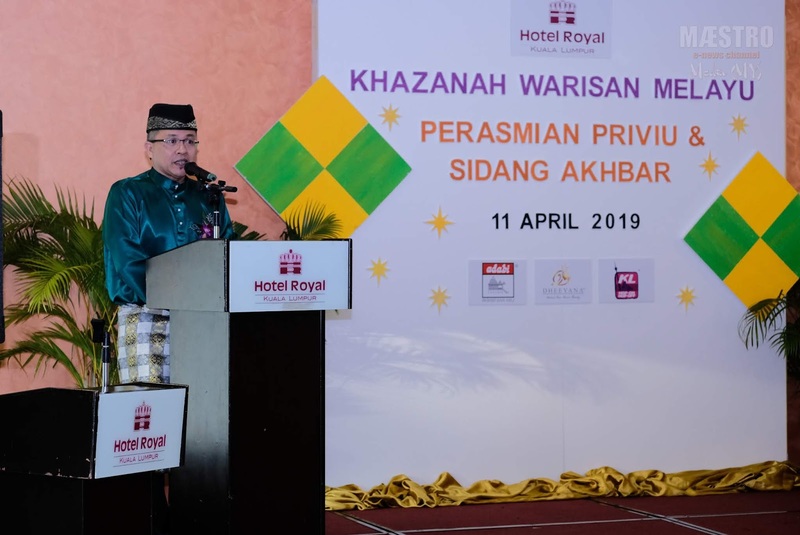 Following with the concept of Khazanah Warisan Melayu, Executive Chef, Sudin Bin Ahmad said he will show the background of 13 states cuisine composed of many ethnicities with the original taste. Hotel Royal Kuala Lumpur will feature traditional dishes of various ethnic backgrounds in Malaysia especially where food will be served with a unique, delicious and affordable such as Nasi Daging, Daging Dendeng Ala Nogori, Pajeri Nenas, Udang Lemis, Bubur Ashura, Sup Tu/ang Rusuk and others. 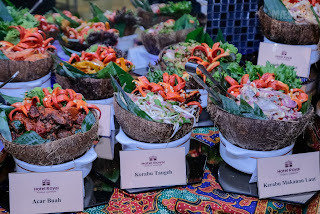 Apart from that, some other dishes are also served such as variety of Kerabu Kerabu Mangga Muda, Kerabu Makanan Laut and Kerabu Utara Tomato Berkerisik, to name but a few. There’s also have recommended dessert by Chef Sudin such as Royal Apam Hangus, Royal Lompat Tikam, Royal Wajik and various other desserts that can be enjoyed while enjoying be entertained by special performances of invited artists. 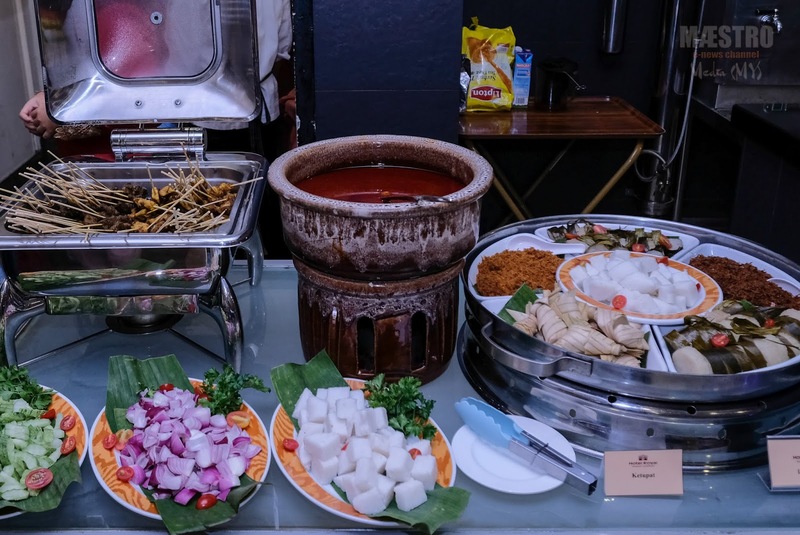 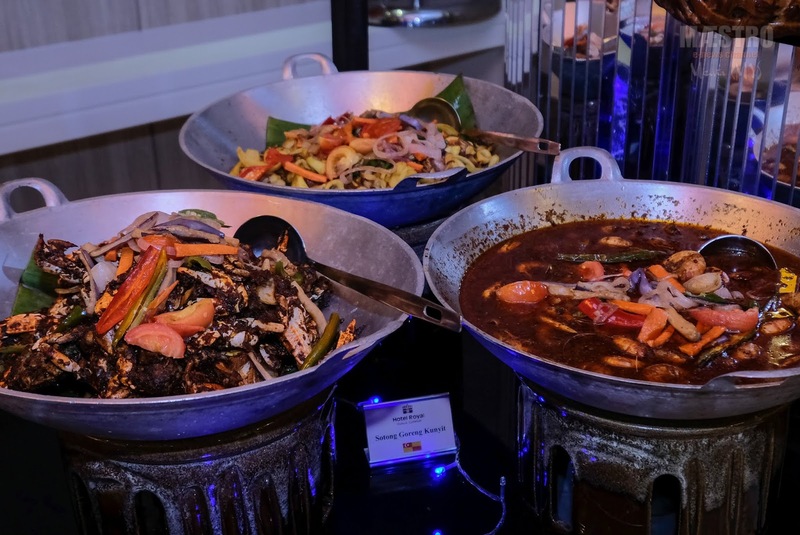 Hotel Royal Kuala Lumpur will also hold a Signature Stall during one (1) month of Special Buffet Ramadan with the Special dishes such as Hot Noodle Soup and Goreng Gorengan Station. Choices seem endless with more than 100 dishes and don’t miss out the main dish on that day like Nasi Daging, Daging Dendeng Ala Nogori, Daging Rendang Tok and many more appetizing main dishes. 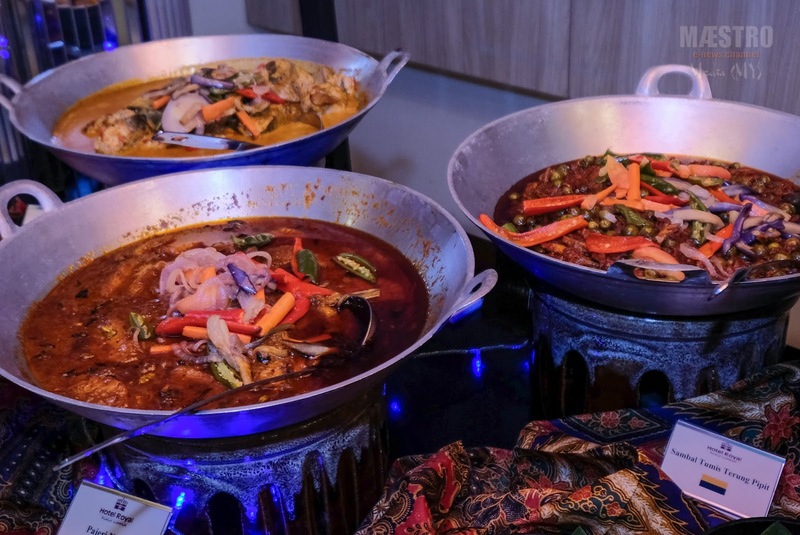 Besides with a relaxed environment and the concept of Khazanah Warisan Melayu, Hotel Royal Kuala Lumpur will serve a great dish with the good quality. 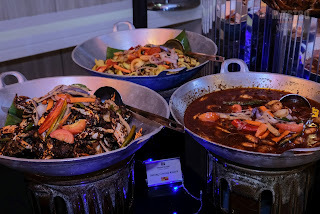 The buffet price is RM78.00nett per adult while for senior citizens and kids from 6 to 12 years old can enjoy a 50% discount. 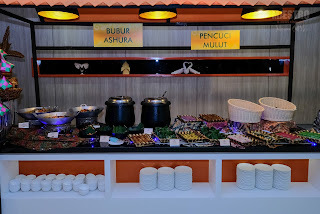 Lastly, if you are staying in the city whether for business or leisure during the month of Ramadan, you can choose the special Ramadan Room Stay package with price at RM320.00nett per room/per night, with 2 berbuka puasa and 2 sahur where your stay will be in a Deluxe Room with free Wi-Fi and Ramadan Room Gift. Both berbuka puasa and sahur will be at Makan Makan Coffee House, Level M.
For group reservation also can be made but only with the reservation minimum of 9pax will get 1pax for free. 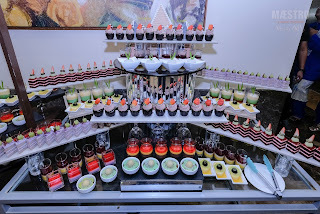 For reservations or enquiries, kindly call 603-2148 6888 ext. 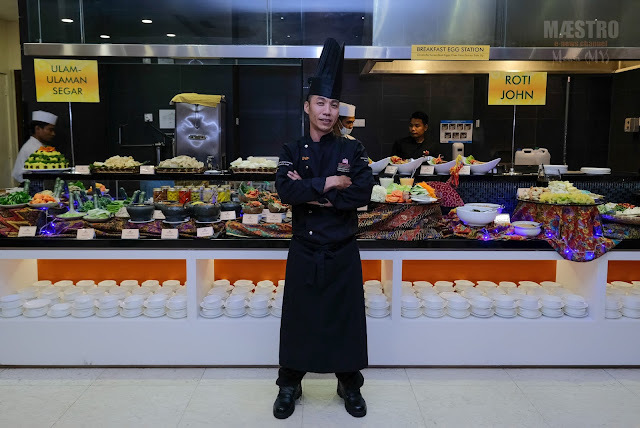 2887/2855. 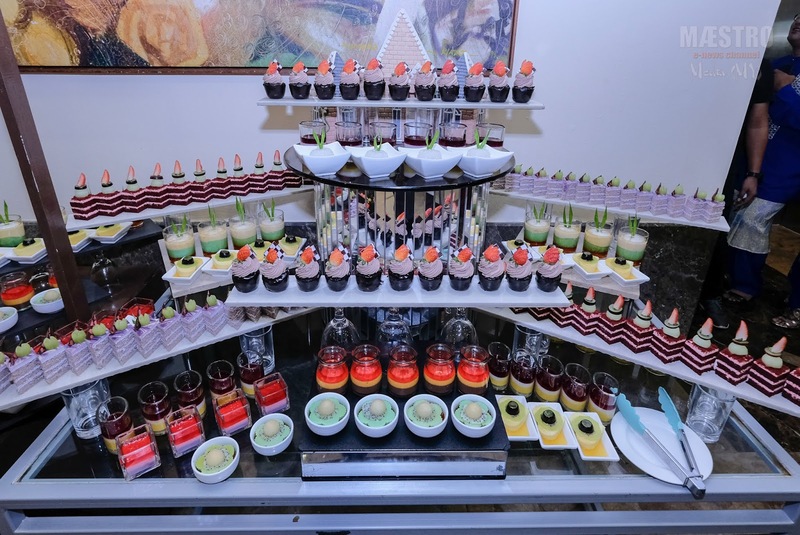 For room packages, please call 603-2148 6888 ext, 2880/2815.